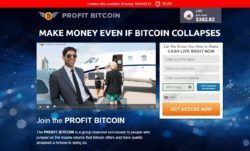 This review proves that Profit Bitcoin is a scam that has been designed to steal your money. It is presented by Richard Watson. Watson says that he created a bitcoin trading software that has earned him more than 18 million dollars in the last six months. He called it Profit Bitcoin and wants you to use it to get rich too. You can get it for free, so what’s the catch? The catch is that Profit Bitcoin is not free, it’s a scam. Here are the proofs. 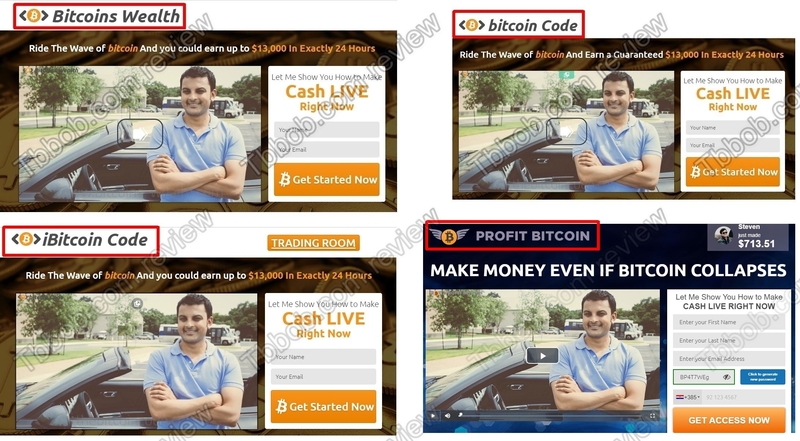 First of all, as you can see on our picture, this system is just a copy of a scam that has been recycled under many different names, like Bitcoin Code, iBitcoin Code or Bitcoins Wealth. We had a closer look at the alleged creator of this trading system Richard Watson. Not only his picture is obviously a stock photo, but he does not even exist. 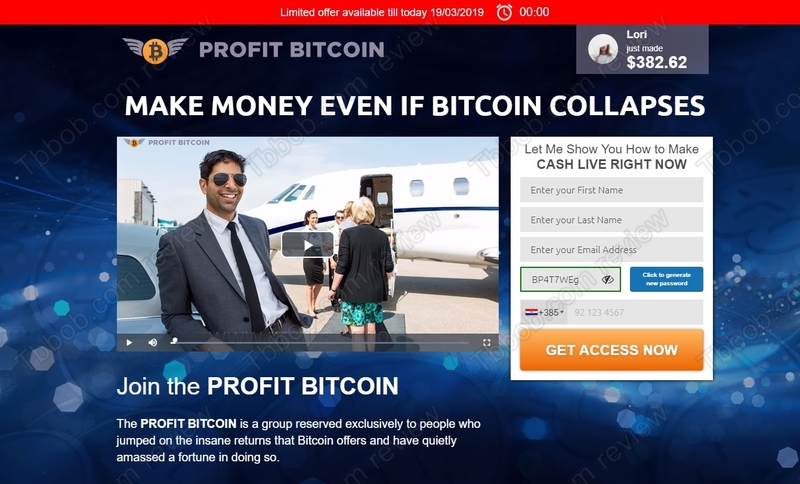 Because as you can see on our picture, in the German version of Profit Bitcoin the name of the creator is Richard Reichet, and the photo is the same! So, it’s all fake. In the video you can see people talking about how much money they have earned with Profit Bitcoin. But they lie. Our picture shows that this man is an actor that is selling fake testimonials on Fiverr. So, his review is worth nothing, he is a liar. We also tested the trading software that Profit Bitcoin will give you access to, and it was a useful exercise. Because we discovered a software that is used by other scams, like Bitcoin Trend App. Check our picture for a proof. This trading app is losing money, that’s the reality. How does Bitcoin Profit really work? When you sign up for the program, they will tell you that you have to deposit money in order to be allowed to use it. They will force you to deposit with FXLeader, which is an unregulated broker. If you send them your money, the software will lose it, and that will be it. Nobody will be able to help you to recover your money. Profit Bitcoin is a total scam, the only thing you can expect with it is a loss of your deposit. Stay away from it! If you want to try to trade cryptocurrencies to make money, start on a free demo account with a regulated broker. You will be able to learn how to trade and understand the risks before investing real money.